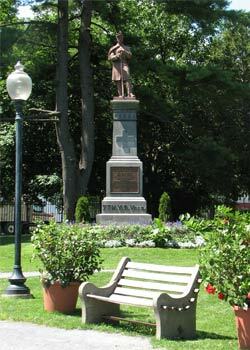 There are many great self-guided walking tour routes that can bring you to different areas of Saratoga Springs. Along the way, you may learn some fun and interesting historical facts, and you'll get to know the city better! If you'd prefer to be led by a tour guide, contact the Saratoga Springs Heritage Area Visitor Center to inquire about guided walking tours!